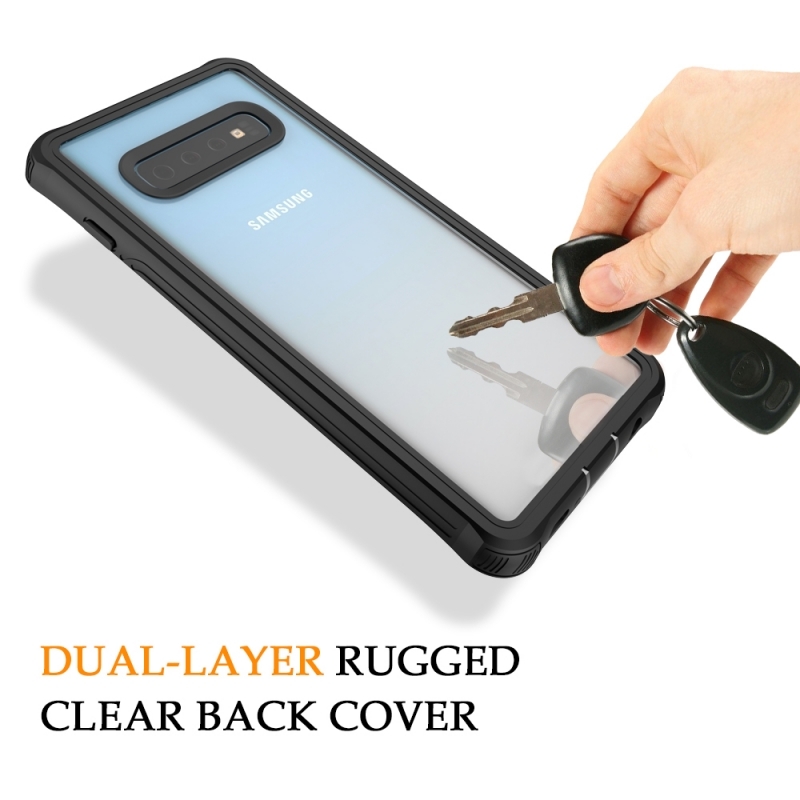 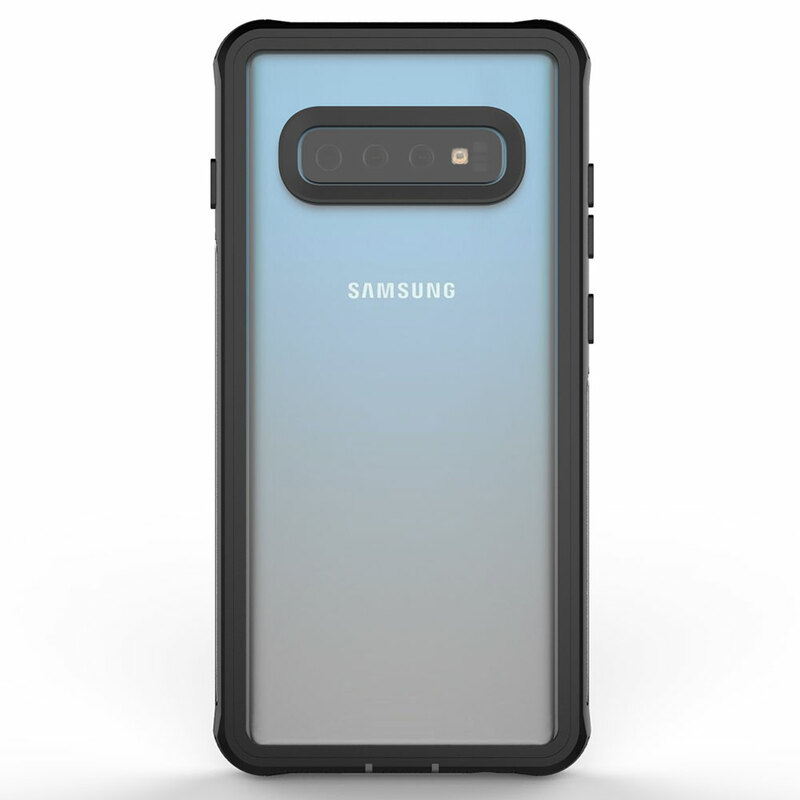 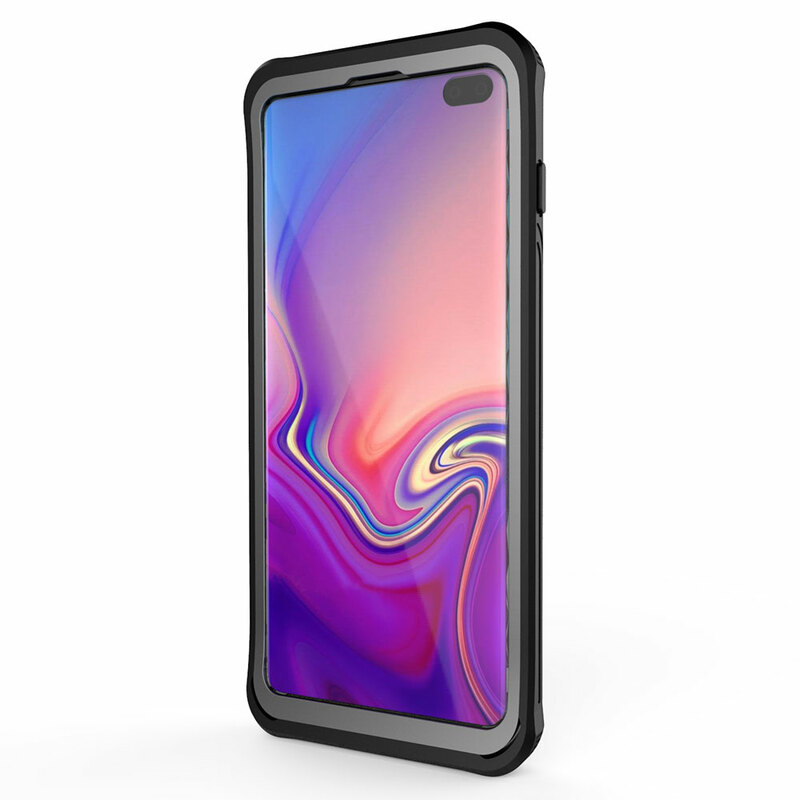 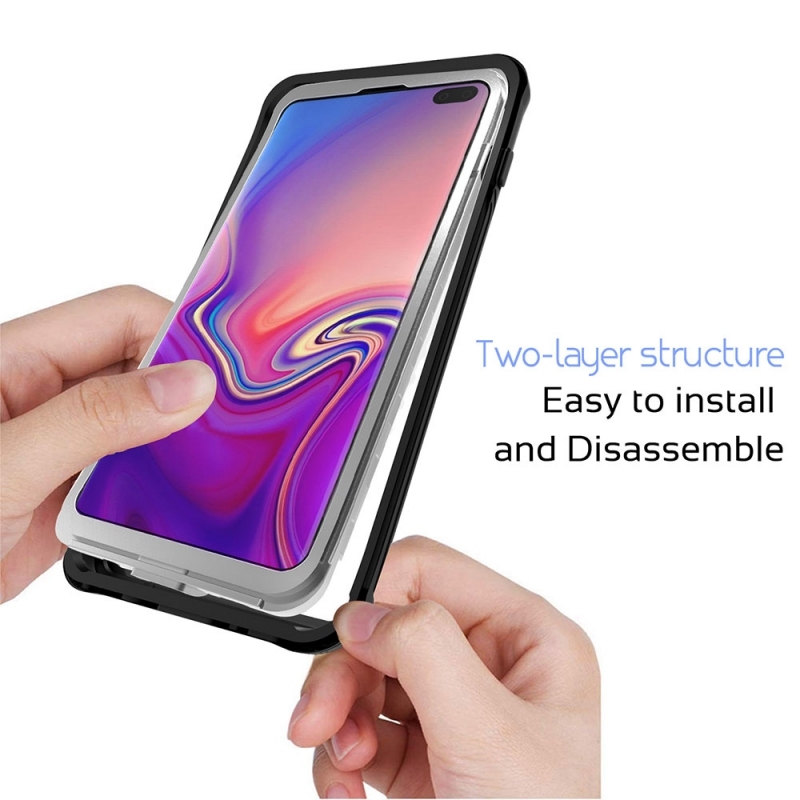 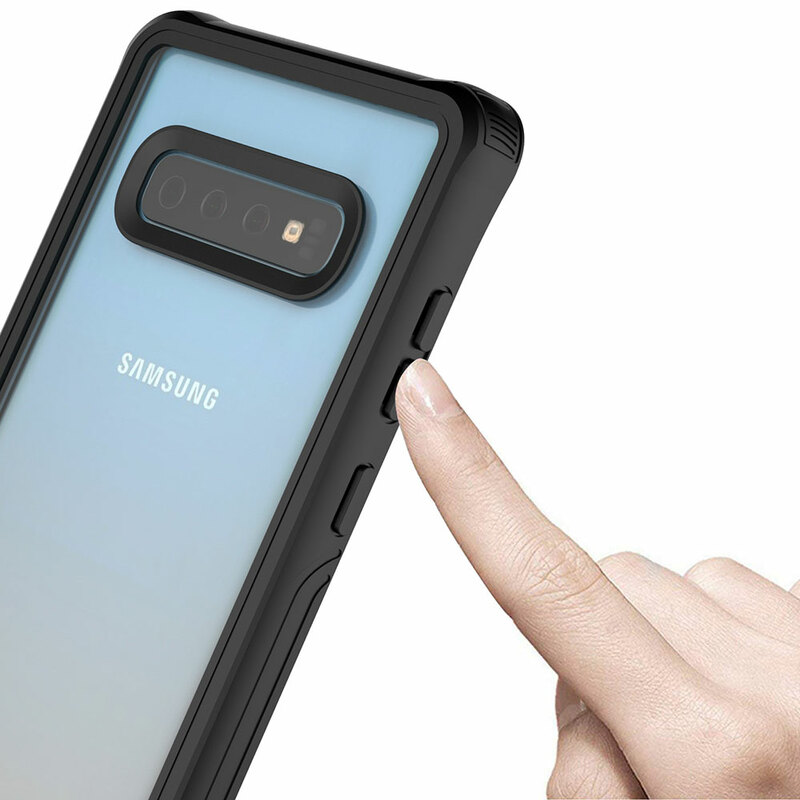 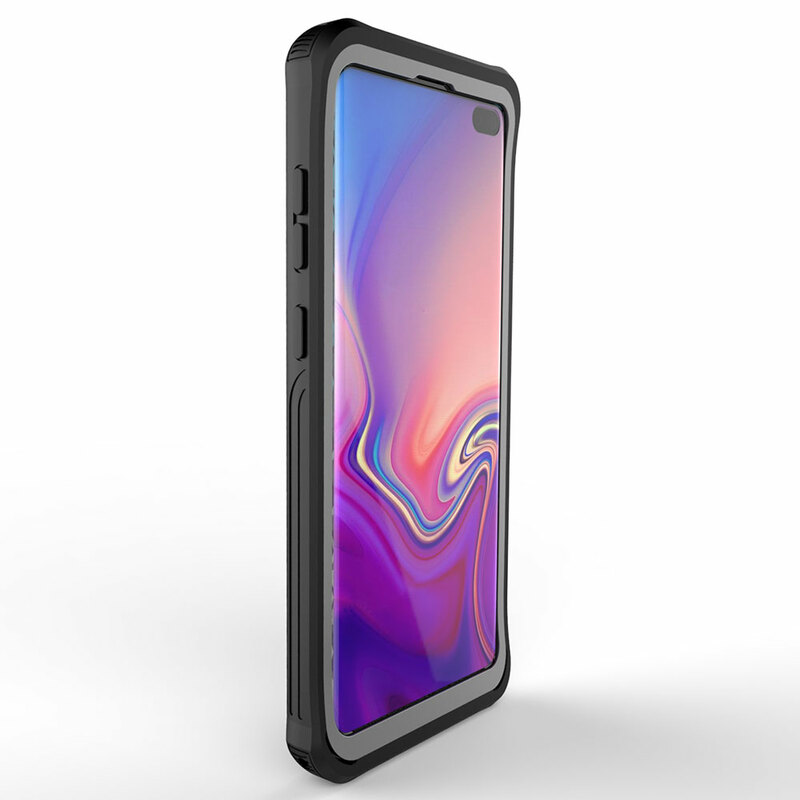 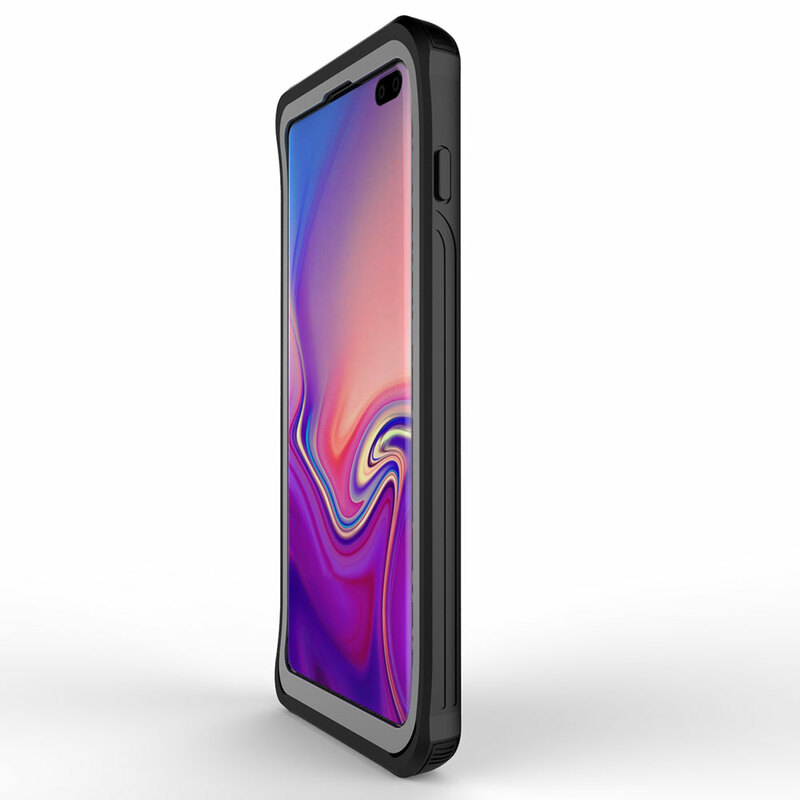 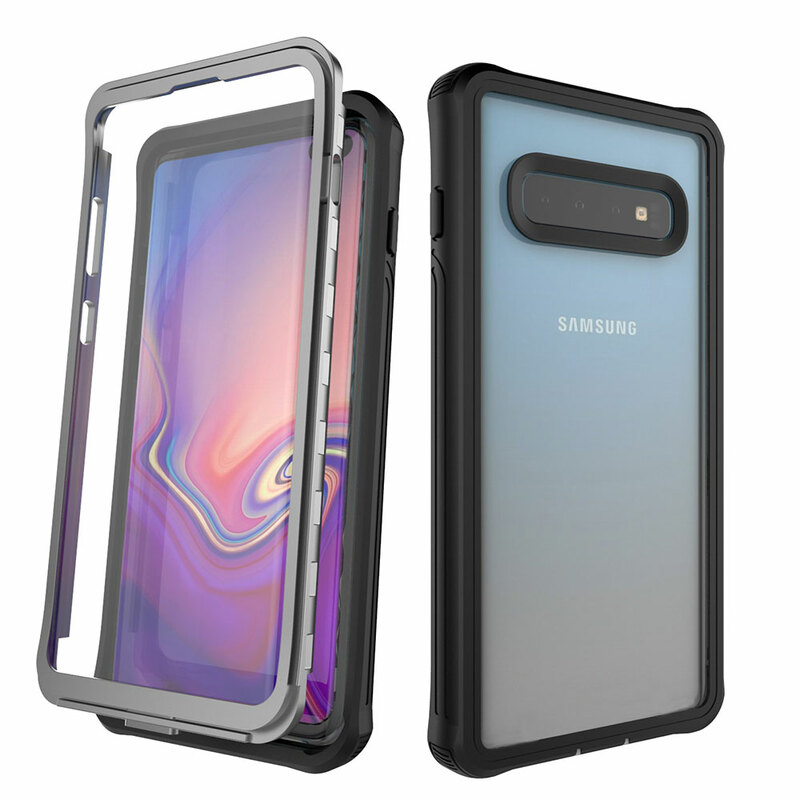 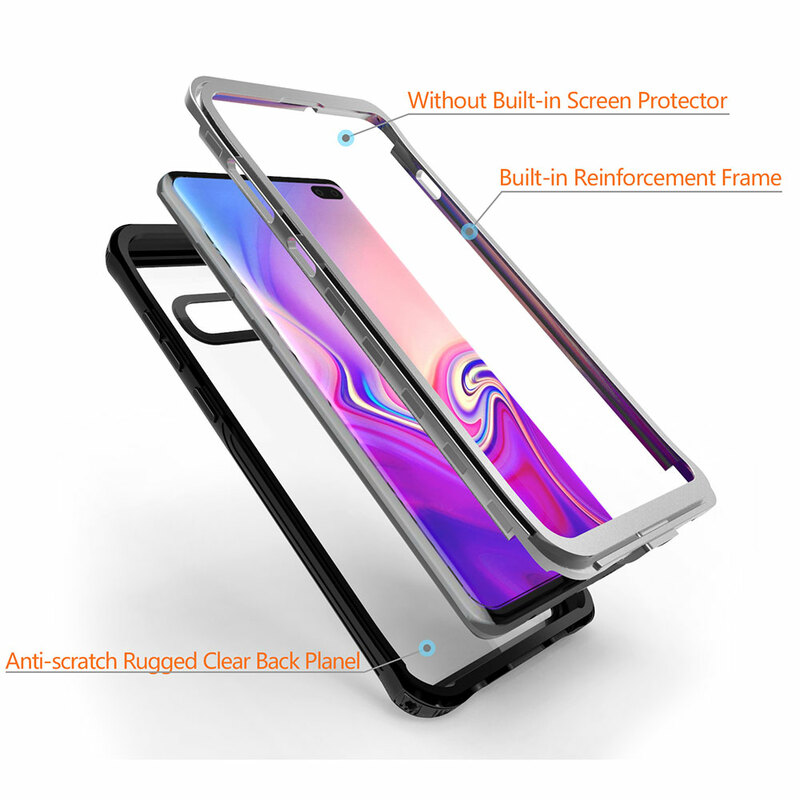 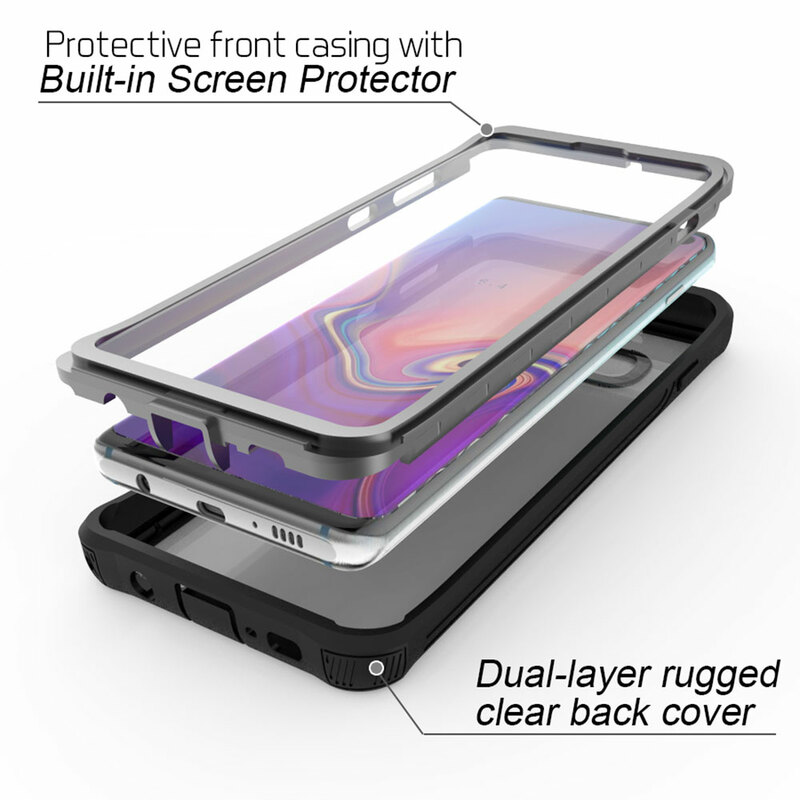 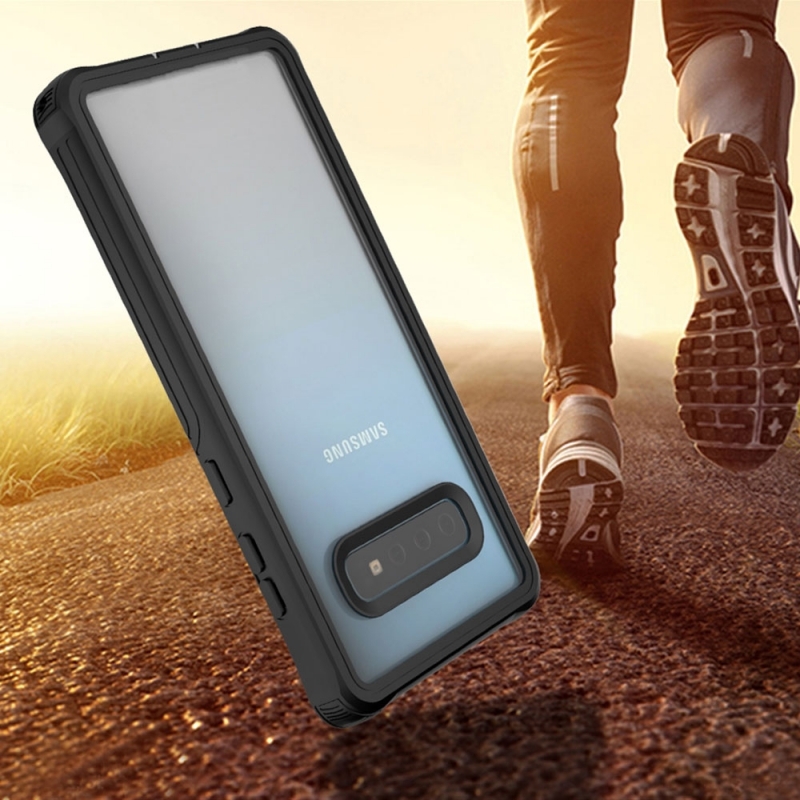 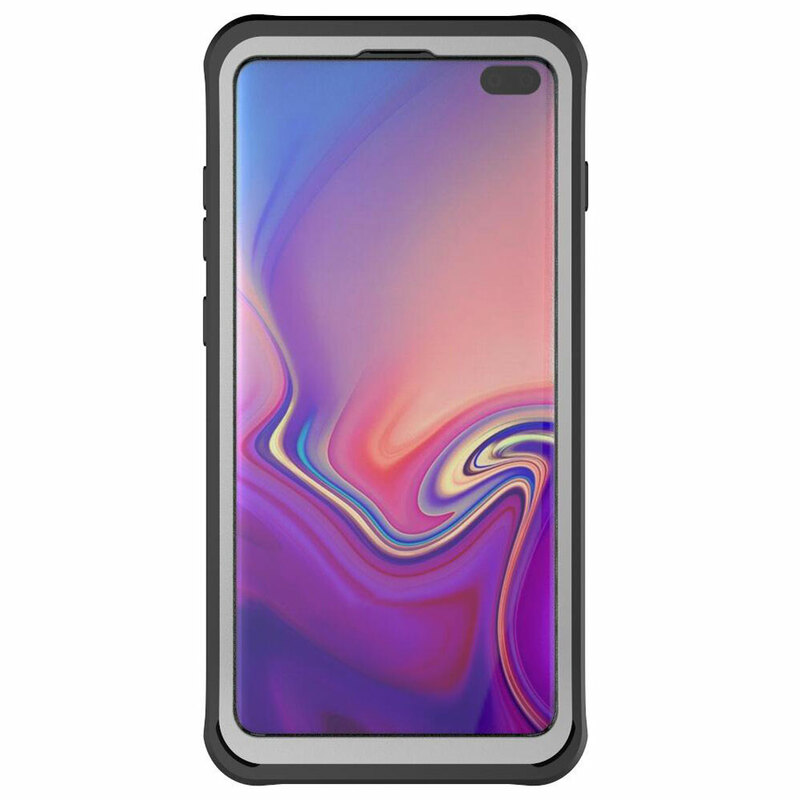 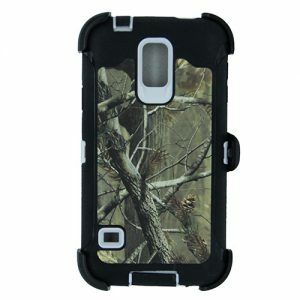 Extreme protective case premium hybrid hard polycarbonate (PC) + Thermoplastic polyurethane (TPU) materials bumper provides an extreme protection of defense against drops or knocks. 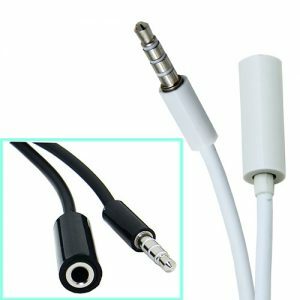 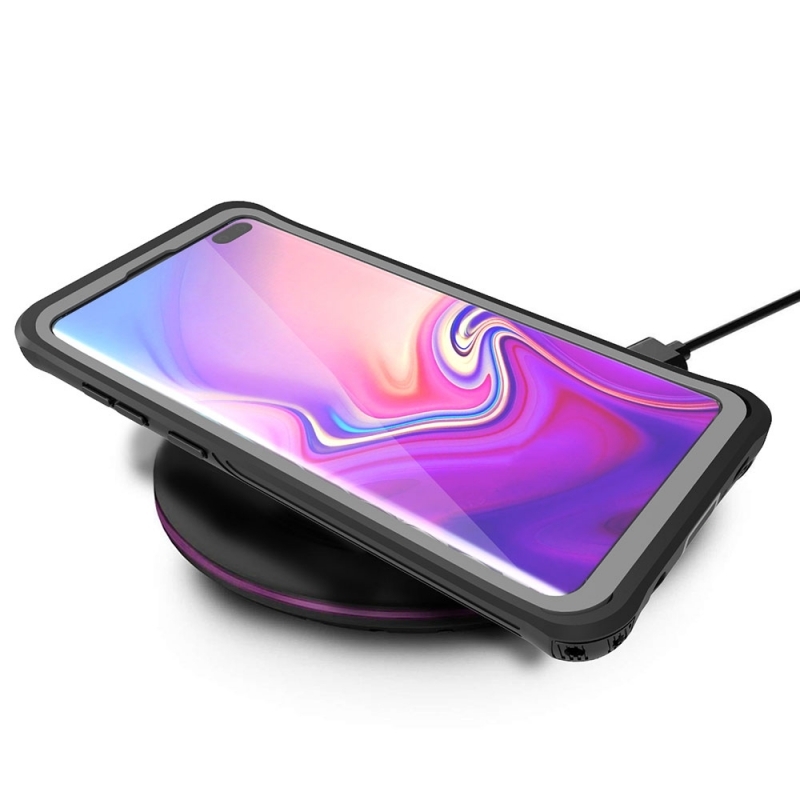 SUPPORT WIRELESS CHARGING. 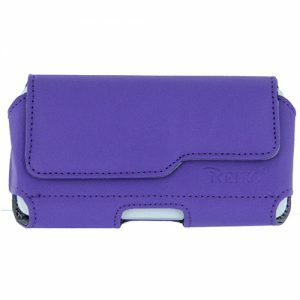 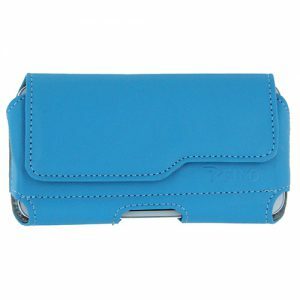 NO NEED REMOVE THIS PROTECTIVE CASE WHEN CHARGING WITH WIRELESS CHARGER.